Locked out of your house, lost your car keys, or concerned about the security of your home or workplace? 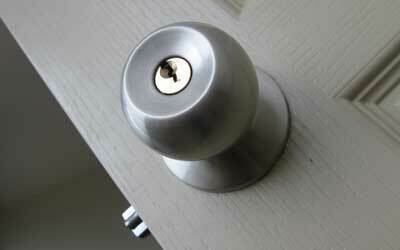 Call MJS Locksmiths for fast, reliable, and cost effective 24 hour locksmith services. 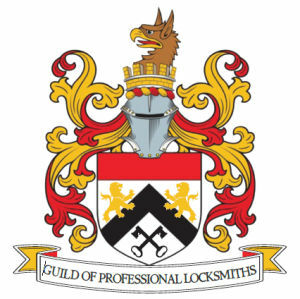 MJS Locksmiths is a member of the Association of Accredited Locksmiths operating across North Devon including Bideford, Barnstaple, Ilfracombe and South Molton. 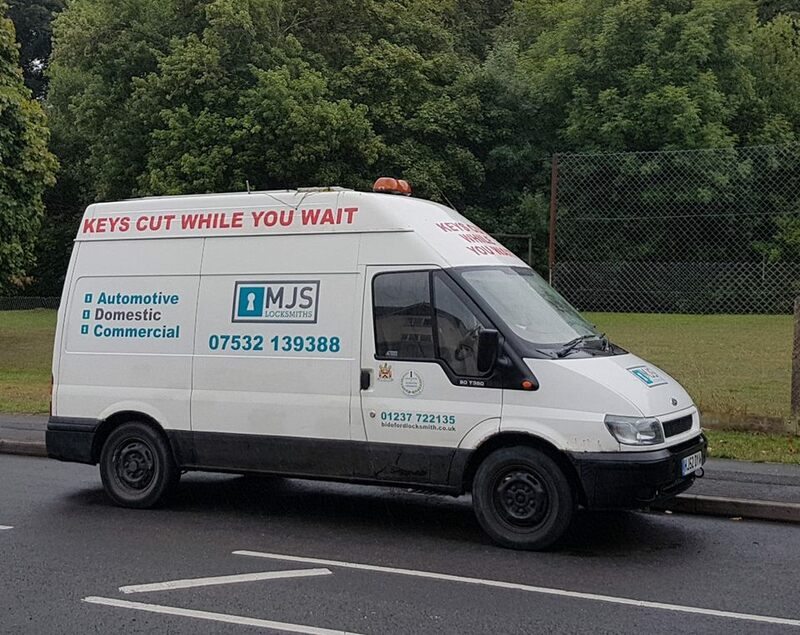 I also offer a fully-mobile key cutting service. I aim to deliver competitively priced services to domestic and commercial customers, covering lock repairs, emergency lockouts, non-destructive building entry, key duplication, and non-destructive car entry. I also supply quality locks and key blanks which I can cut using my own specialist machinery, as well as a range of BS standard rim cylinders and padlocks from brands such as Chubb, Yale, and Era. 24hr Mobile service for Domestic and Commercial properties. Repairing all types of locks for all types of doors. Non-destructive to cars and commercial vehicles. 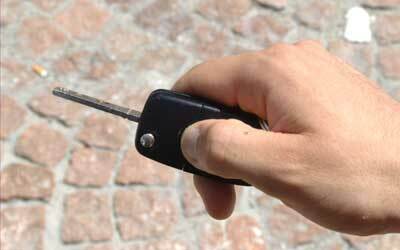 vehicle key programming car vehicle keys. 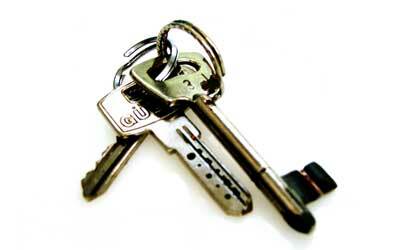 Mobile Key Cutting services for household and vehicle keys. 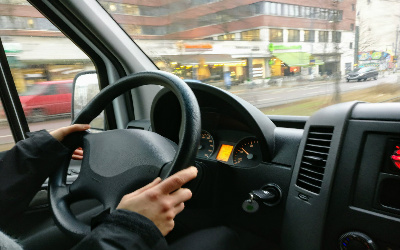 For your peace of mind, I handle all enquiries and respond to emergencies myself and take pride in maintaining my reputation for reliability and trustworthiness. So, whether you’re locked out of your house, are concerned about your property’s security, are in need of a lock repair, or have misplaced your car keys, I can help. I provide mobile locksmith services to customers throughout North Devon and frequently get called to jobs in Bideford, Barnstaple, Northam, and Westward Ho! 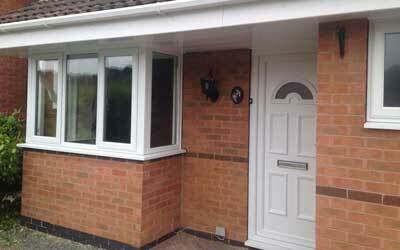 For a free quote or to enquire about any of my services, please call on 07532139388. If no one is available to take your call, please leave a message and I will respond as soon as possible.